Twisted Pearls Necklace ancient style Ivory Necklace. Bridesmaid Necklace absolutely gorgeous & rich complimentary color. 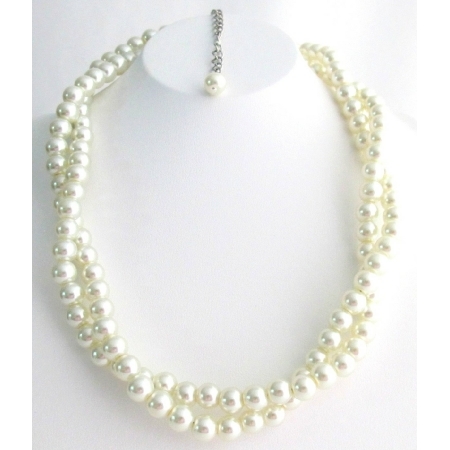 Customize Pearl Jewelry & other colors are available to purchase.